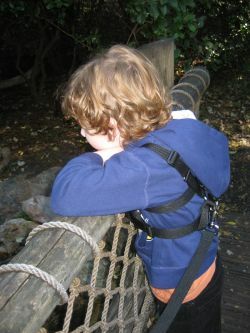 Special Needs Safety Harness from Childharness.ca. 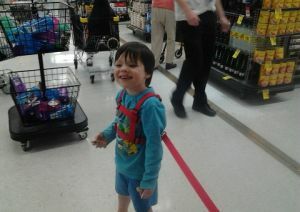 Special Needs (Autism, ADHD, Down Syndrome), Older Child Harness. 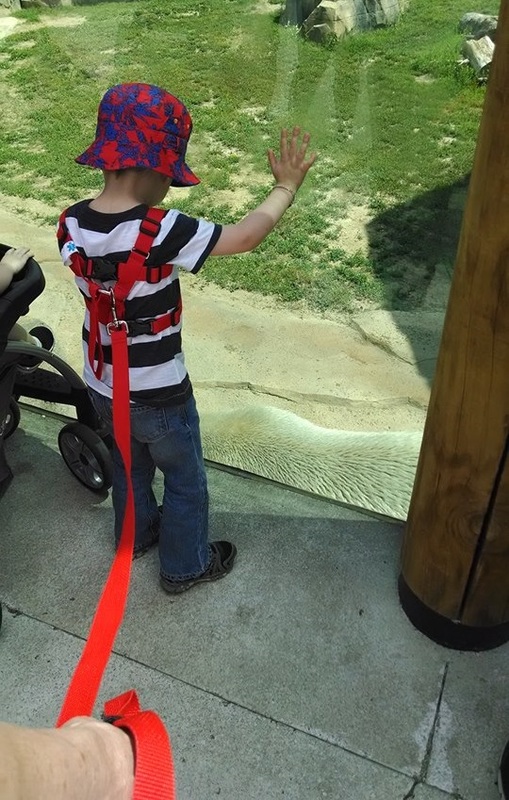 You can watch a demo video of a Special Needs Safety Harness (formerly known as our Child-to-Adult Harness) being fitted on a (neurotypical) 6 year old and a video describing the main features of the Special Needs Safety Harness at our YouTube Channel. 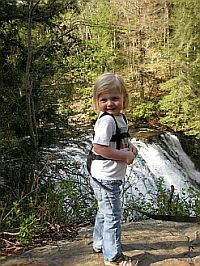 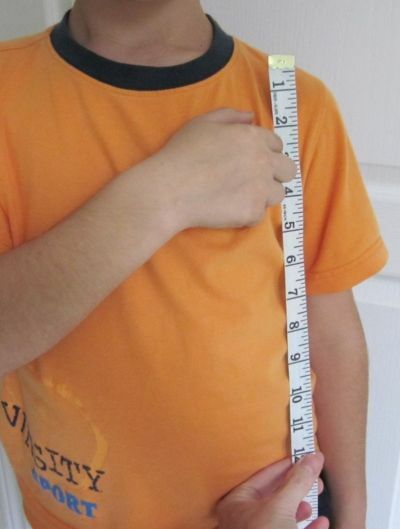 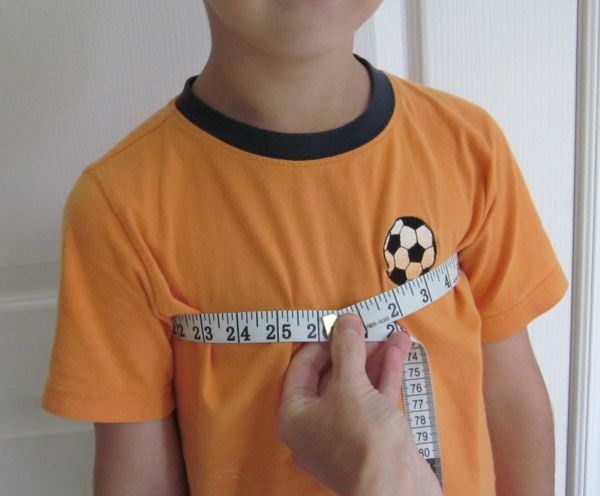 Regardless of your child's age or medical condition, please adhere to these guidelines to ensure you receive a harness that is both comfortable for their larger bodies and that you can use for years. 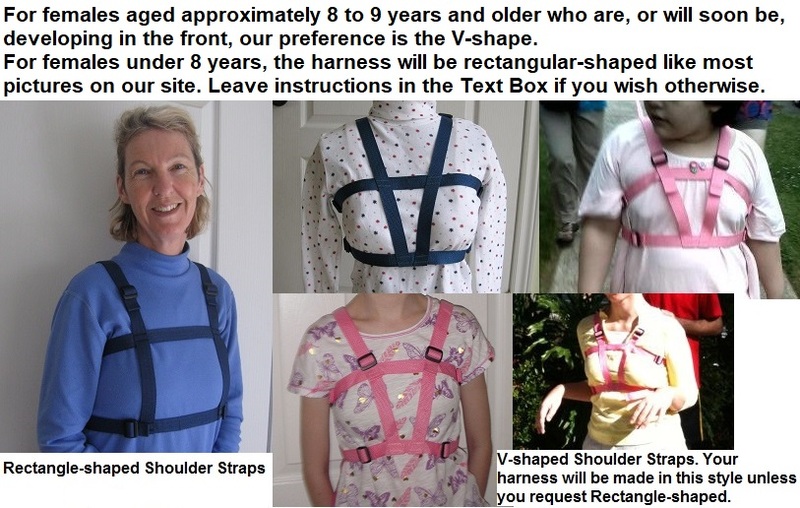 2nd Harness is for same child/person? 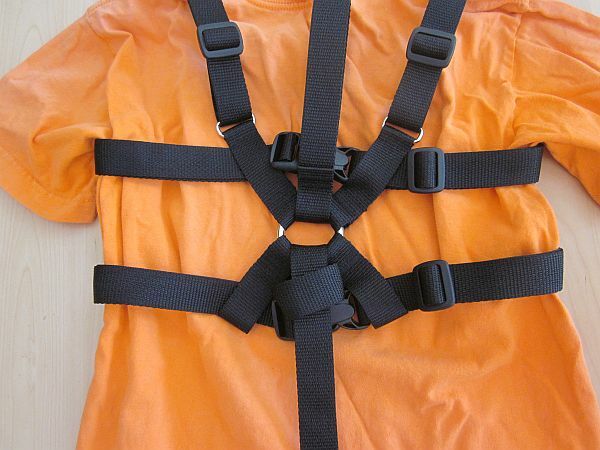 comments or instructions for us.